My name is Erica and I am Licensed Massage Therapist (LMT). I graduated from The Salon Professional Academy as a Level 3 Student with honors. Also, I hold a B.S. in Business Administration from North Dakota State University. I decided to become a LMT because I wanted to help people decrease or eliminate chronic pain. When I was 24 years old I was diagnosed with plantar fasciitis. I saw doctors, chiropractors, and physical therapist to ease the pain. After seeing all the experts with little to no relief I decided I want to learn more about the inner workings of the human body. Every client I see is a chance to help make a difference in their life to getting them moving with less pain. This is why you will see in my services offered I do not offer the traditional options for massages. 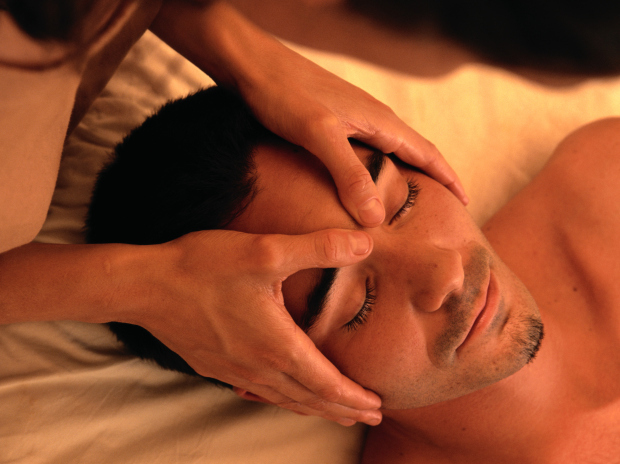 I feel that every massage needs to be customized to each client’s injuries, pain, and/or issues. My interests (aside from massage therapy) include spending time with my dog Louise, painting, sewing, and participating in running events.